Catechizing - systematic instruction using simple questions and answers - is a tried and effective tool for spiritual nurture. In the Presbyterian/Reformed tradition, this has been a common form for expressing and memorizing key elements of the Bible and our system of doctrine. This is one of the reasons why we devote time at the start of our second service to the recitation and explanation of the Westminster Shorter Catechism. If you've never read a catechism, or only associate the word 'catechism' with the Roman Church, you may want to check out the Westminster Shorter Catechism. 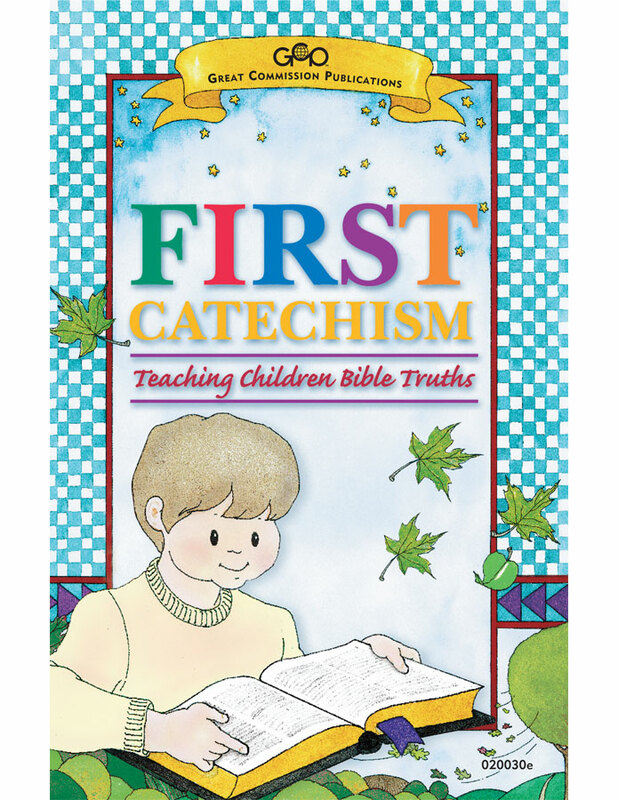 Ideally, covenant children should begin learning the answers from First Catechism as they begin to talk. By so doing, they will add to their vocabulary the words that reflect biblical truth and especially the doctrines of grace. This will prepare them to take on a God-ward perspective toward themselves, God and his creation. So. Trust us. It's never too early (or too late) to begin learning the Westminster Shorter Catechism or its counterpart the Heidelberg Catechism! You will grow in doxology (praise of God) and in your personal walk with the LORD (discipleship) as you gain wisdom and insight!